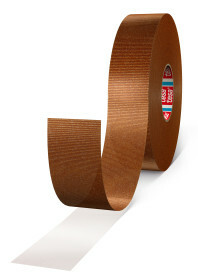 tesa® 51903 is a double-sided adhesive tape, consisting of a PVC-film without liner. 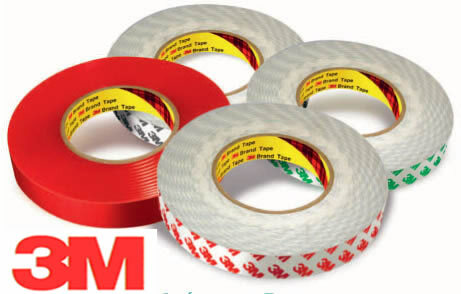 The adhesive on both sides is exactly balanced, so that tesa® 51903 can be unwound easily, even after long periods in storage. 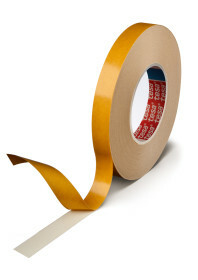 Splicing of various materials such as plastic, metal foils, paper and cardboard. The acrylic-mass system has different adhesion values on each side. 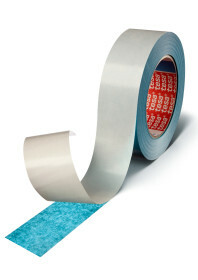 tesa® 51093 is therefore especially suited as closure system even for thin film bags. 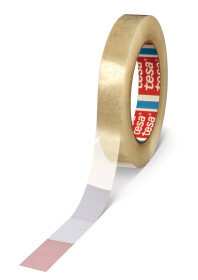 tesa® 51903 is also used for mounting in the lithography industry.